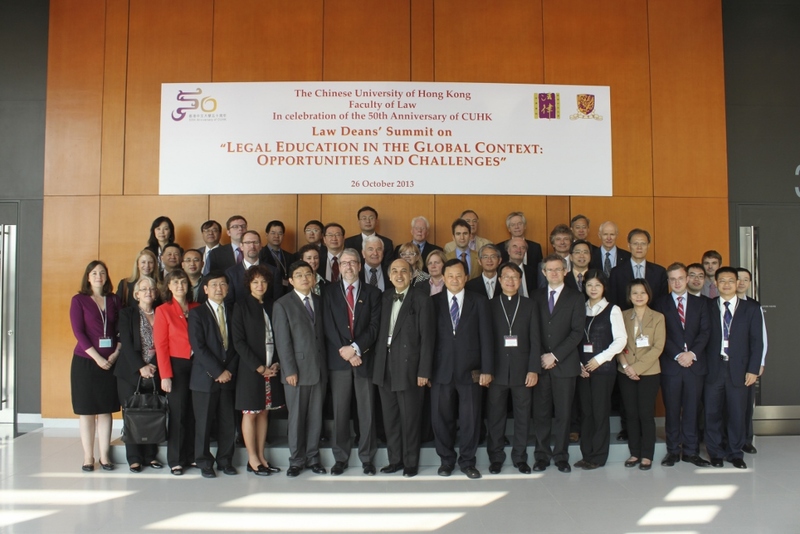 In celebration of the golden jubilee of The Chinese University of Hong Kong (CUHK), the Faculty of Law organized a Law Deans’ Summit on “Legal Education in the Global Context: Opportunities and Challenges” on 26th October. The summit has invited the Hon. 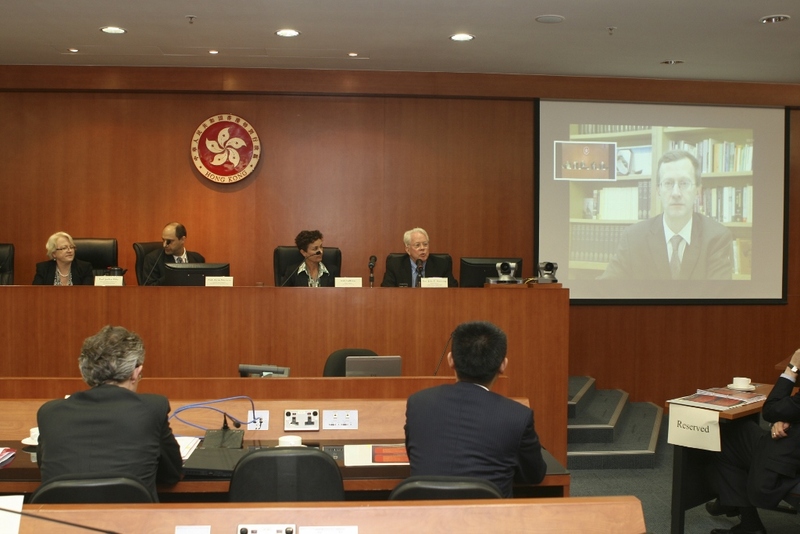 Mr. Justice Kemal Bokhary as the keynote speaker and 32 distinguished guests, including leading experts on legal education and deans of prestigious law schools from the US, the UK, Australia, Canada, Germany, Italy, Singapore, Taiwan, Hong Kong and Mainland China. 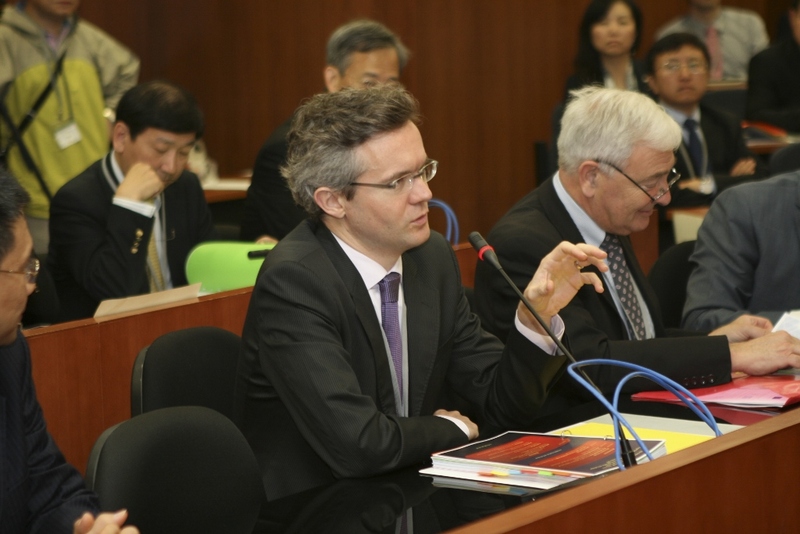 It has attracted significant attention from the media, profession and general public. 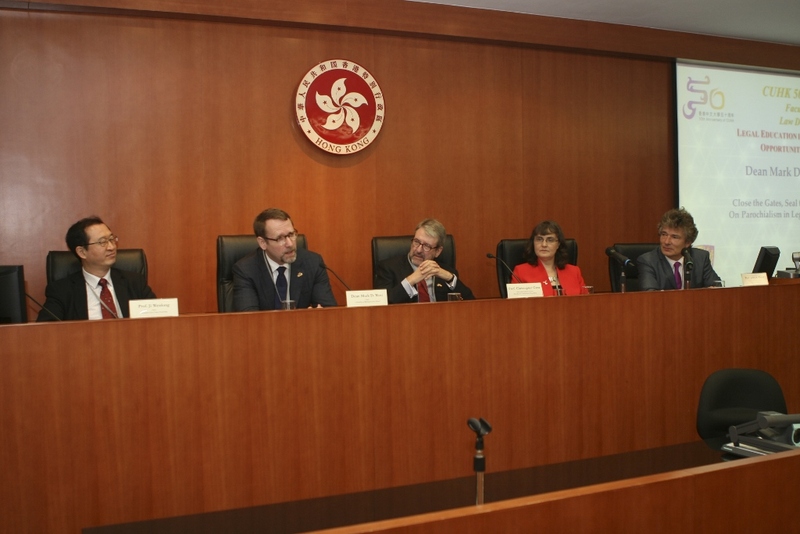 The opening remarks were delivered by the Provost of CUHK, Prof. Benjamin W. Wah and the Dean of CUHK Faculty of Law, Prof. Christopher Gane. Our distinguished guests, including but not limited to, Dean Tim Endicott of the University of Oxford, Dean Mark West of the University of Michigan, Dean Carolyn Evans of the University of Melbourne, Dean Joellen Riley of the University of Sydney, Prof. Paul Redmond, Emeritus Professor of the University of New South Wales, Dean Mary Anne Bobinski of the University of British Columbia, Dean Hans-Wolfgang Micklitz of the European University Institute, Dean Simon Chesterman of National University of Singapore, Dean Ming-Yan Shieh of National Taiwan University, Dean Wang Zhenmin of Tsinghua University, and Dean Johannes Chan of the University of Hong Kong, shared their views on the implications of the ongoing process of globalization for legal education in the 21st century. 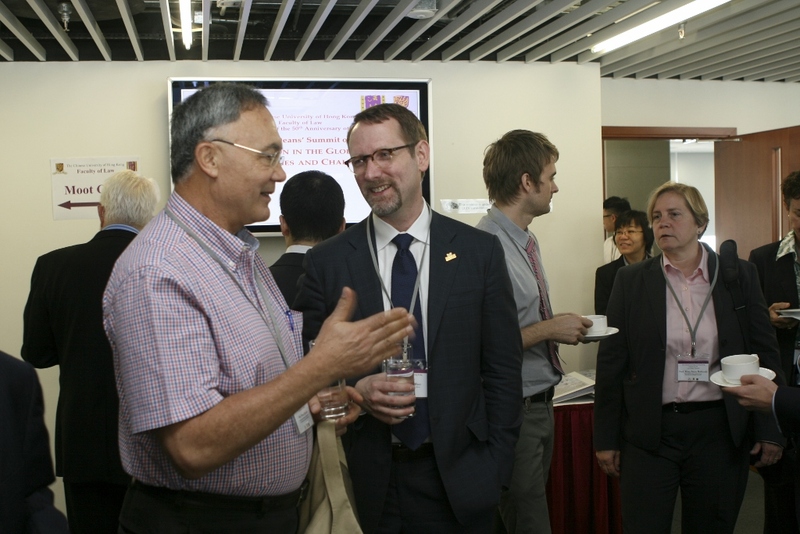 The event also provides an opportunity for the CUHK Faculty of Law to establish and strengthen strategic links with prestigious law schools from around the globe.